The electro-mechanical piano, upon which this sample-set is based, was manufactured in 1975, a year considered by many to be the golden era for this instrument. It featured the coveted Torrington tines. 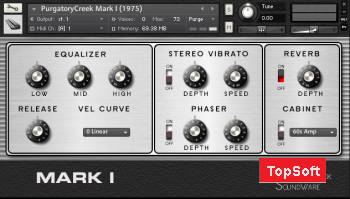 The Purgatory Creek Soundware Mark I (1975) was deeply sampled at 19 velocity levels recorded for the full duration, so you will hear neither loops nor artificial envelope decays. 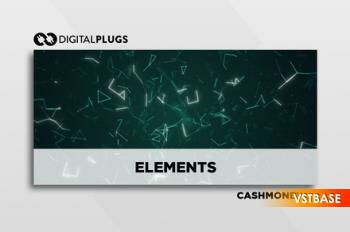 Nearly every note of the piano was sampled and eight velocity layers of note-off release samples are included. 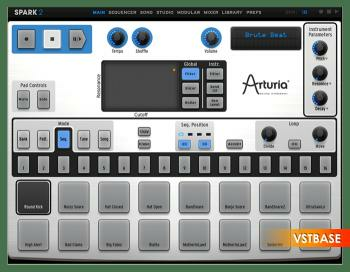 The instrument uses 69MB of RAM and requires 930MB of free disk space. 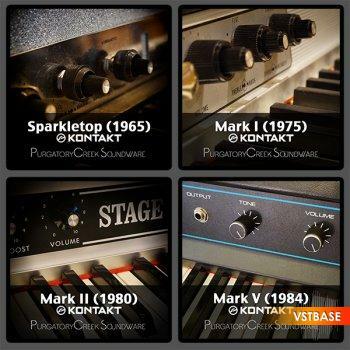 Introduced in 1984, the Mark V piano was the last revision of the famous tine-based piano produced by the electric piano manufacturer. It included many enhancements that resulted in a truly excellent instrument. 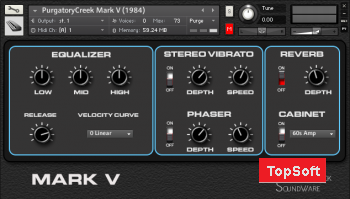 The Purgatory Creek Soundware Mark V was sampled at 20 velocity levels for full duration, providing an accurate sound with no artificial decay envelopes or sample loops. 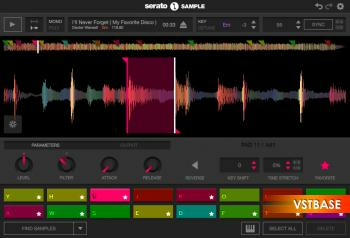 Additionally, 20 velocity layers of release samples are included. The instrument uses 59MB of RAM and requires 914MB of free disk space. The Mark II piano was noted for its modular action and Schaller tines, which give it a different sound than the earlier models. 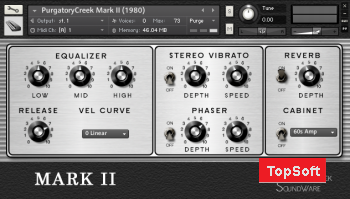 The Purgatory Creek Soundware Mark II (1980) beautifully captures the tone of the original. 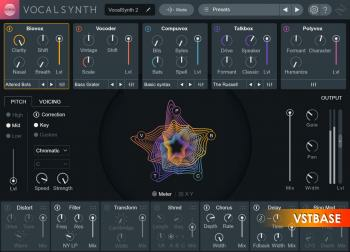 The instrument was sampled at 16 velocity levels for full duration, providing an accurate sound with no artificial decay envelopes or sample loops. 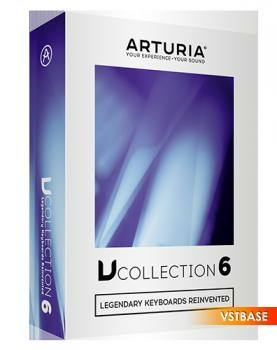 Nearly every note of the piano was sampled and eight velocity layers of note-off release samples are included. The instrument uses 46MB of RAM and requires 760MB of free disk space. Manufactured in the 1960s, this was the first commercial version by the famous tine-based piano manufacturer. Unique to the Sparkletop series are traditional piano felt hammers (vs. neoprene tips on later models) and the Raymac tines. 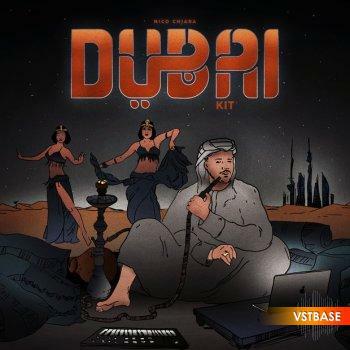 It is featured on many jazz and R&B recordings from the late 1960s. 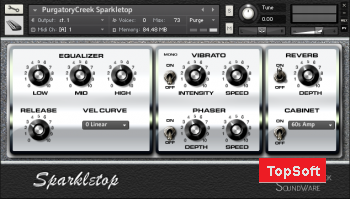 The Purgatory Creek Soundware Sparkletop was deeply sampled at 18 velocity levels recorded for the full duration, so you will hear neither loops nor artificial envelope decays. 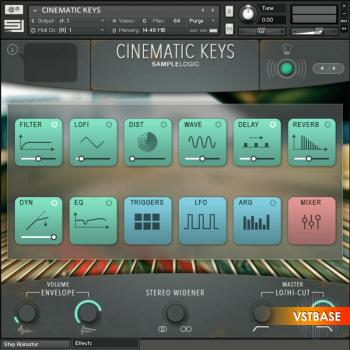 Nearly every note of the piano was sampled and eight velocity layers of note-off release samples are included. The instrument uses 78MB of RAM and requires 1084MB of free disk space.